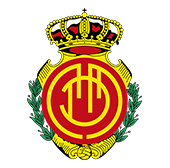 Aridai: "We want the match to arrive and keep the three points at home"
The RCD Mallorca will receive, in the 24th day of the league, the visit of the Alcorcón in Son Moix with the intention of adding the three points. 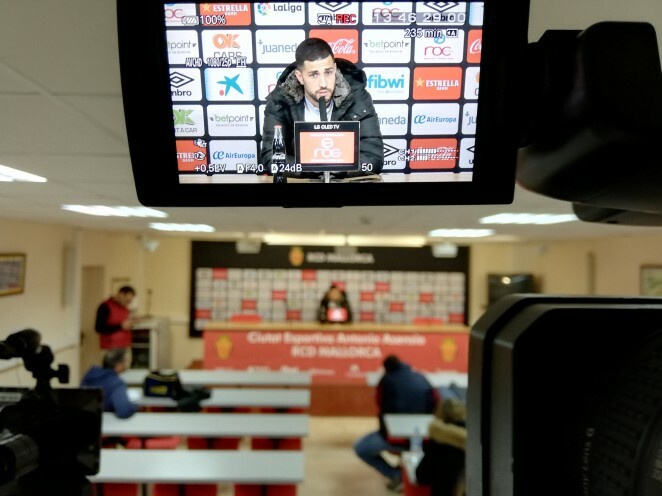 So says Aridai Cabrera, protagonist in a press conference to analyze the meeting: "On sunday we hope to get the 3 points, we play at home, we know that at Son Moix we are strong. We do not look at anything else, we just want sunday to arrive and keep the three points at home". The team will try to return to the path of victory after the draw at 1 in the last day in Cádiz. "In the end we left badly of that game. We put ourselves ahead in a field like Carranza that is not easy, with one more player. In the end is the Cadiz, in their field they squeeze, we did not know how to read the game well. The coach asked us to do one thing and we did not do it. This is football, sometimes with the desire you do not read the game well and that happens", says Aridai. As for the difficulty of winning games away from home, Aridai is clear: "The second is not easy, very few teams win away from home, it is very difficult. We always work to win at home and away. Minimum if we can not win outside, we try to add". On a personal level, Aridai Cabrera works with the idea of ​​returning to the starting lineup: "The truth is that after the injury I had bad luck because the Christmas break came and it seems that it took me a bit to get back into the rhythm, but hey, Now I have been entering little by little and I am feeling much better. For me I am already one hundred percent. Since I recovered I have been working to try to re-enter the eleven. Vicente Moreno told me to be patient and to work".